Polyworks Support - CMM Inc.
A New Releases section, offering the latest versions (official, intermediary, patches) of PolyWorks. A Data Exchange section, offering the possibility of downloading various datasets (point clouds) as well as the Beginner's Guides documents. This section also offers the possibility of uploading data to InnovMetric. A Macro Zone that enables users of the PolyWorks community to share macro scripts with other users. 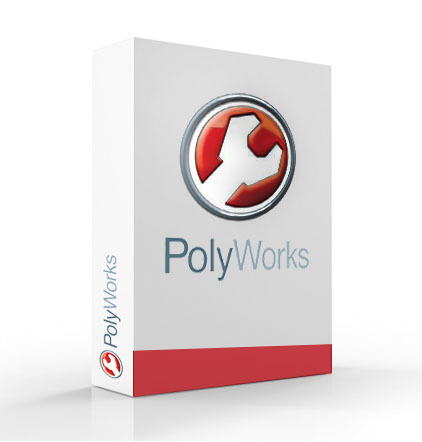 A FAQ section which answers the most frequently-asked questions of new PolyWorks Users.